In this post we will take a look at how Heads Up Health can help you successfully navigate the challenges of implementing and maintaining a ketogenic diet. In particular, we will introduce tools that can help you track your progress, fine tune your approach and find exactly what works for your own body as you adopt a low-carb ketogenic lifestyle. Have you ever tried medicinal cannabis for your anxiety, pain, achy joints or other condition, experienced cannabis side effects and written it off as a natural medicine that won’t work for you? Were you aware that cannabis works on the endocannabinoid system within the body, and with some personalization, through genome testing, you can have help finding cannabis that works for you? EndoCanna Health uses your genes to determine ways in which your system interacts with cannabis. Personalized genomics in the context of medicinal cannabis can help you to understand which cannabis is right for you. We know that certain strains or terpenes are better for particular ailments, however, if you’re a slow metabolizer, or if you have a predisposition to anxiety, for example, you may have a different experience than your friend or even family member using the same amount/strain of medicinal cannabis. 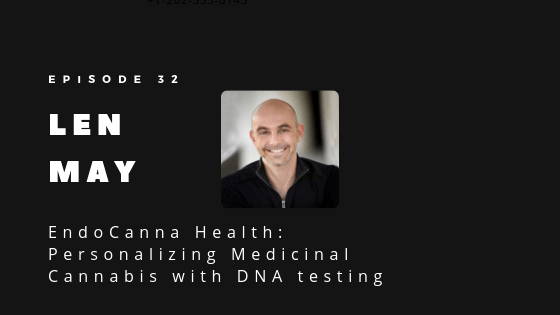 Listen to Dave Korsunsky of Heads Up Health interview Len May, Co-Founder of EndoCanna Health about genetic testing for cannabis. 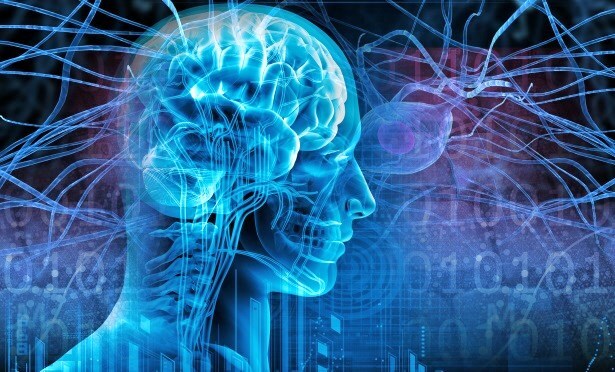 Learn more about the endocannabinoid system and how your genetics can help you to find the right cannabis for you, to help with things like anxiety, mood, sleep, pain, and more. EndoCanna takes its privacy very seriously, so if you’re not happy running a 23 and Me for genetic information, you can order a kit directly from EndoCanna Health who can run your results on their own secure system(no sharing of genetic data and they are HIPAA compliant). Click here to learn more about testing with EndoCanna Health. 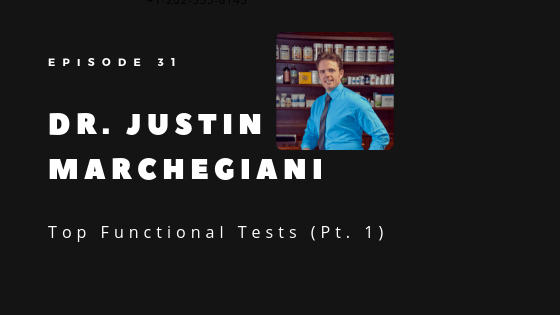 Dr. Justin Marchegiani is a licensed Chiropractor in the state of Texas, with postgraduate studies in the area of clinical nutrition, rehabilitative exercise, and functional medicine. With a holistic approach, Dr. Justin Marchegiani offers testing options such as the urine heavy metals test to help his patients improve their health, and prevent future issues by taking a proactive approach. This is the first in a series of interviews with Dave Korsunsky, founder of Heads Up Health, where they’ll dive into the specific lab testing used in functional medicine: ex. the testing of heavy metals, organic acids and/or IgG antibodies. In this episode, Dr. Justin Marchegiani reviews Dave’s heavy metals test (watch the forthcoming YouTube video) and talks about the dangers of mercury in our environment and how it can have detrimental effects when it builds up in our bodies. Though each person will need a customized approach to safely remove the heavy metals from the body, which can take some time, it is well worth the investment in your healthy future.